Have you noticed how one problem leads to another in the blink of an eye? 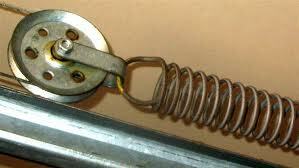 This is true for garage door springs too. A noise today might become your nightmare tomorrow. 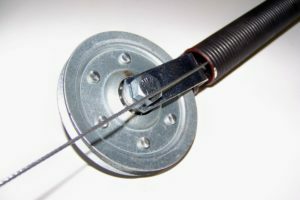 When it comes to extension and torsion spring garage door systems, one would think that the only think they need is replacement when they snap. And although this is true, there are so much you can do to avoid surprises and why not, prevent springs from snapping prematurely.